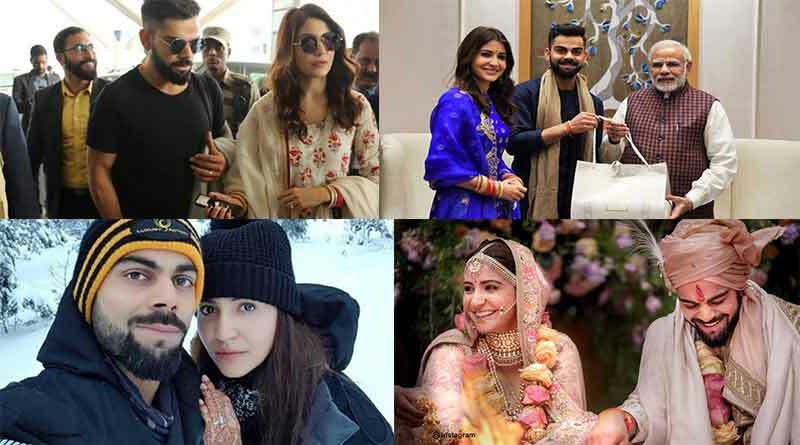 Indian cricket team captain ViratKohli and actress Anushka Sharma had a dreamy wedding on 11th December, 2017 in Tuscany, Italy. 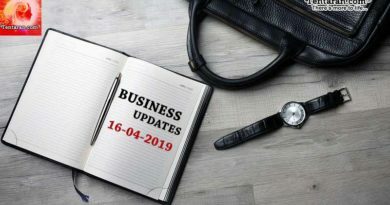 A grand reception was later held at the Taj Diplomatic Enclave in New Delhi. The party was only for Virat and Anushka’s family members and close friends. The couple will also be hosting another reception party for their friends from film and cricket industry in Mumbai on December 26 at St. Regis in Lower Parel. 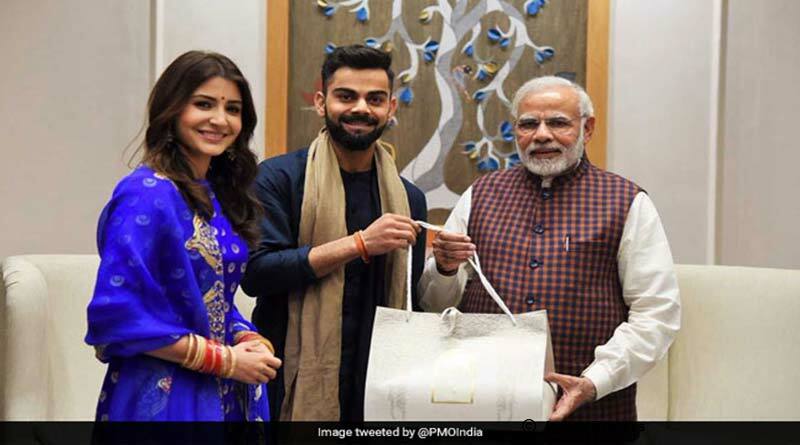 The occasion was graced by Prime Minister Narendra Modi, whom the couple had personally invited. 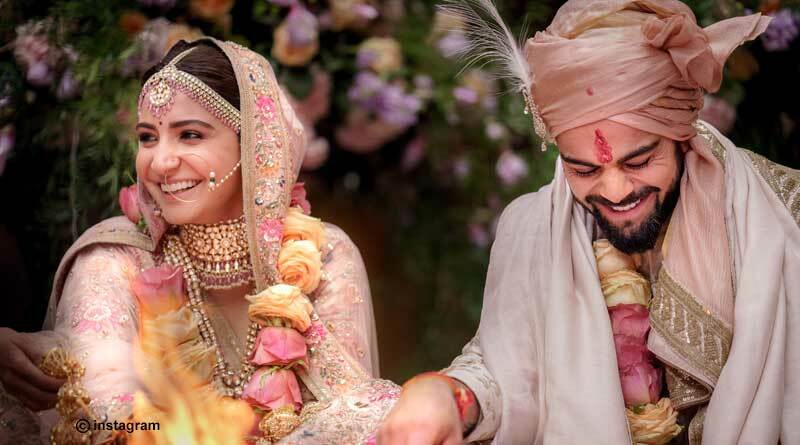 Both Virat and Anushka were dressed in Sabyasachi outfits for the reception night and complemented each other perfectly. 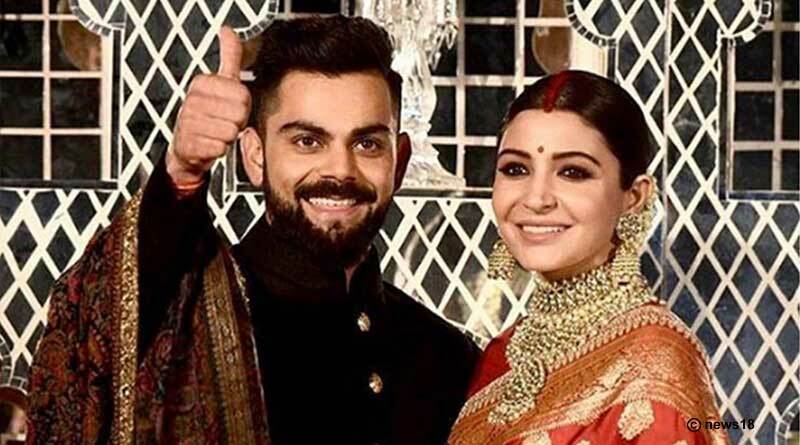 While Virat selected a black slik kurta with the buttons in 18k Gold with silk churidar, Anushka looked stunning in a red sari with diamond choker and jumka . 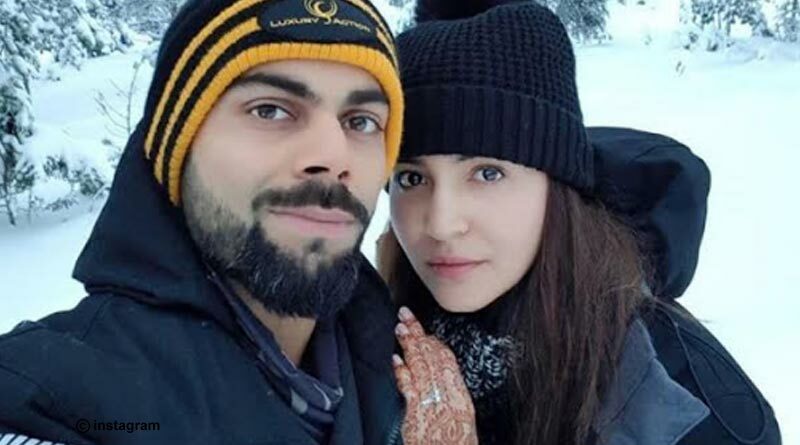 The first selfie of Anushka Sharma and Virat Kohli from their honeymoon after their dreamy marriage is breaking the internet, where the newlywed couple looks awesome together. Virat and Anushka officially announced the news of their wedding on social media by posting this picture. 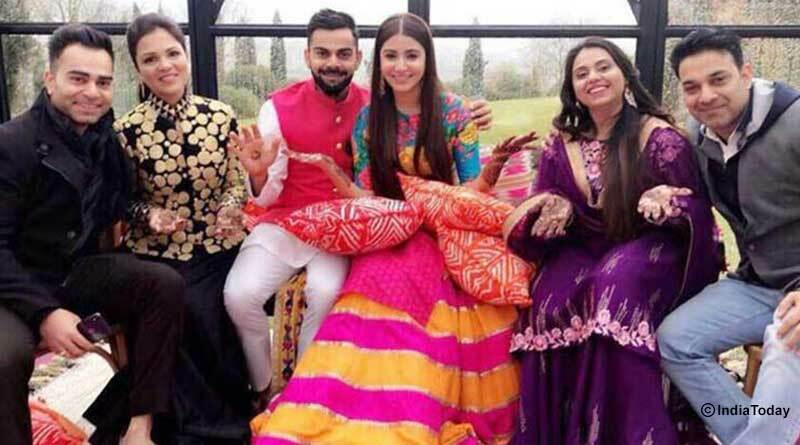 Virat and Anushka looks adorable during the Mehandi ceremony. 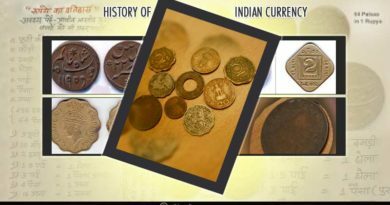 The newlyweds were spotted at the Delhi. 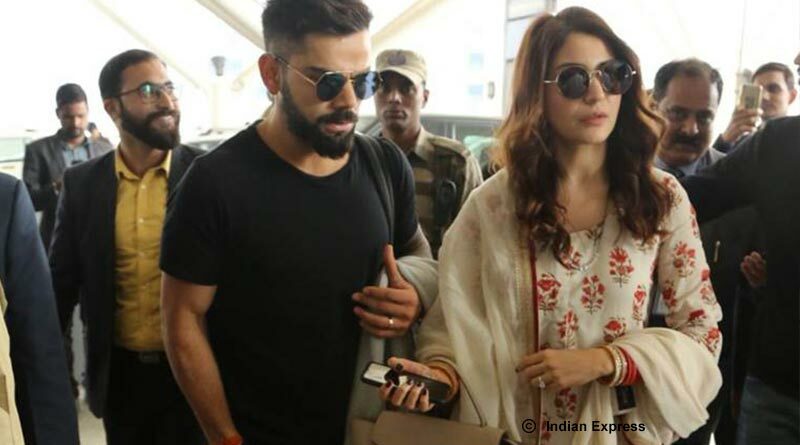 Both Anushka and Virat chose to keep their airport look simple and comfortable as they took a flight to Mumbai.